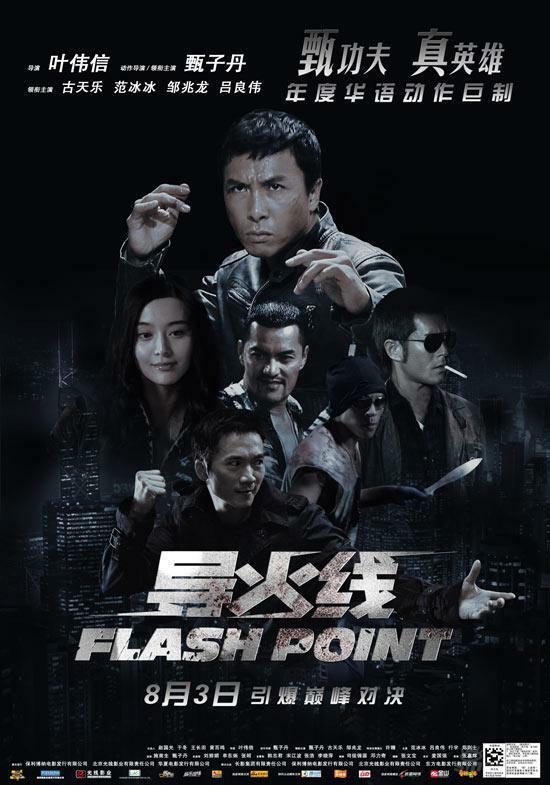 Martial arts performer Donnie Yen Ji-Dan and director Wilson Yip Wai-Shun team up to present bone-jarring cinematic experience. Blows to the bodies and heads of the participants resonate aurally and visually in a protracted film editing experiment that will cause you to winch and duck your head. This film was chosen for inclusion in the 2008 Film Comment Selects program that unspools at New York’s Lincoln Center for the Performing Arts. Nice to see Teresa Ha Ping and Helena Law Lan in interesting supporting roles in such a macho environment. This movie was great to see on the big screen.